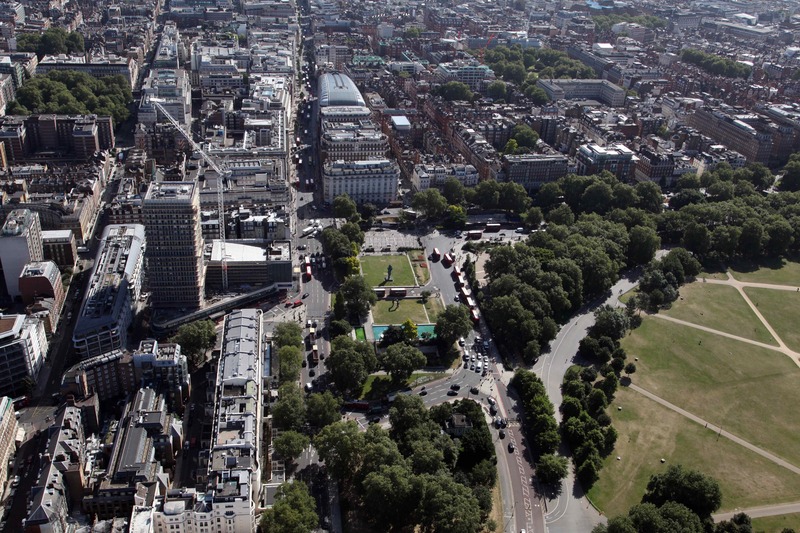 Marble Arch London has responded with cautious support for the transformation of Oxford Street. Westminster City Council and Transport for London (TfL) commenced consultation on the future of Oxford Street in April 2017. Their vision is to transform Oxford Street into a first-class public space, with significantly reduced traffic levels, improving the look and feel of the area, creating a more pedestrian-friendly environment, addressing poor air quality and delivering improved neighbourhoods. 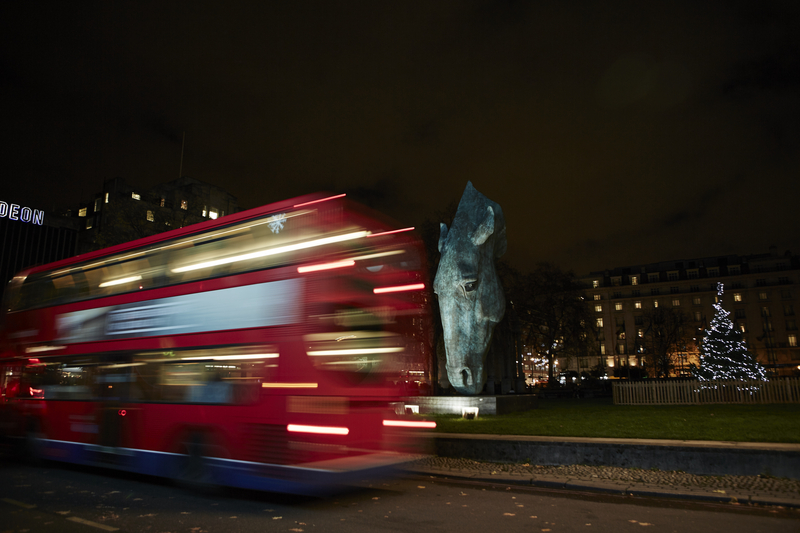 We have raised concerns in four key areas; displacement of buses and taxis onto Edgware Road and surrounding streets, the impact on the Marble Arch monument itself, the pedestrian relationship between Oxford Street, Marble Arch and Hyde Park and future management of newly created Oxford Street pedestrian zones. The proposals have been discussed extensively with our Board members, local businesses and neighbouring stakeholders including The Church Commissioners and The Royal Parks.